Wood shingles are made from authentic wood, which makes them look beautiful. However, it can be an expensive installation. While it requires frequent maintenance, the naturally energy-efficient properties of wood, particularly its above-average insulation, can help reduce your electric bills from air conditioning. In addition, if you want to raise the value of your home, wood is a safe bet. Asphalt is the most widely used roofing shingle for homes in America. They are incredibly affordable, both in installation and repairs. Apart from that, they are also easy to design. You can have them in any finish or color so it can fit any home. If you’re looking for an inexpensive style, asphalt can be a great choice. A newly popular shingle type, it used to be exclusive for commercial buildings. Now, it helps many homes thanks to its lightweight design. This makes it easier to transport, although installation might be a little costlier. Metal is resistant to the elements and their ill effects, including rot, combustion and heat transfer. As long as you monitor its waterproof coating, metal is a surefire winner. Tile is an expensive choice for residential roof replacement. The material is known for being incredibly durable and low-maintenance, able to last up to an entire century. What makes it so costly is its weight and specialized installation. If you are looking for a long-term material, nothing is better than tile shingles. 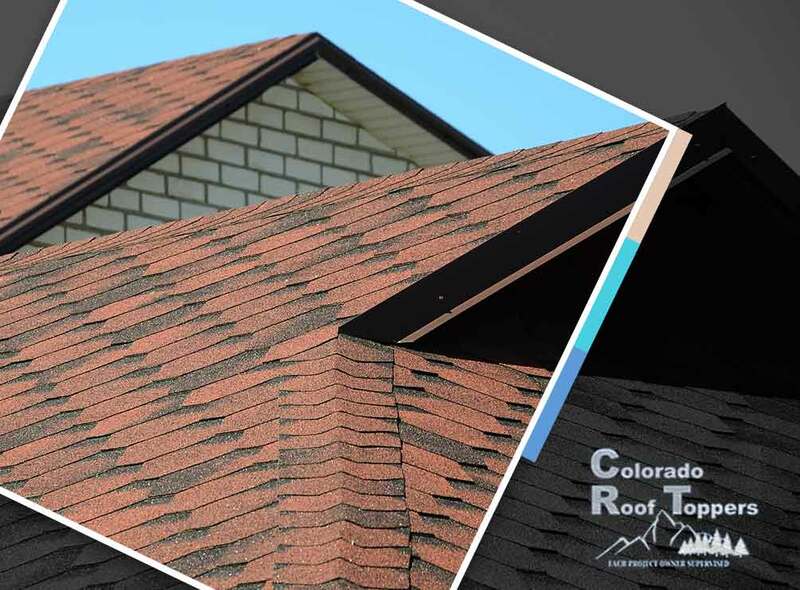 At Colorado Roof Toppers, we offer all these roofing material for your roof replacement project. Call us today at (720) 239-1233 or (970) 237-5009 to learn more about our products and services. We serve residents in Fort Collins, CO.